"I’ve been known to be a bit of a kid in the kitchen, so my bakeries are stacked with Bounty, as it quickly cleans up many of the spills and messes that happen when I’m baking and decorating treats." 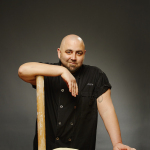 CINCINNATI--(BUSINESS WIRE)--Baking with kids is one of life’s messiest, most memorable moments for families to share. 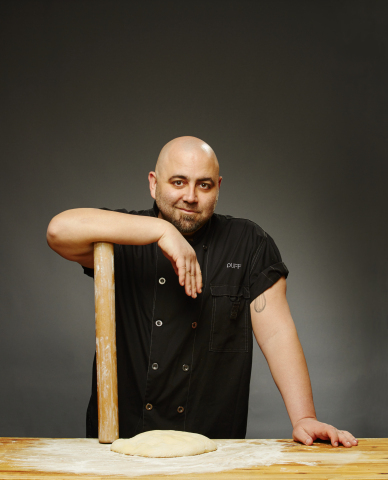 That’s why Bounty and Food Network star, Duff Goldman, are teaming up on National Chocolate Chip Day to celebrate messy chocolate chip recipes. More than 250 million chocolate chips are produced each day1. 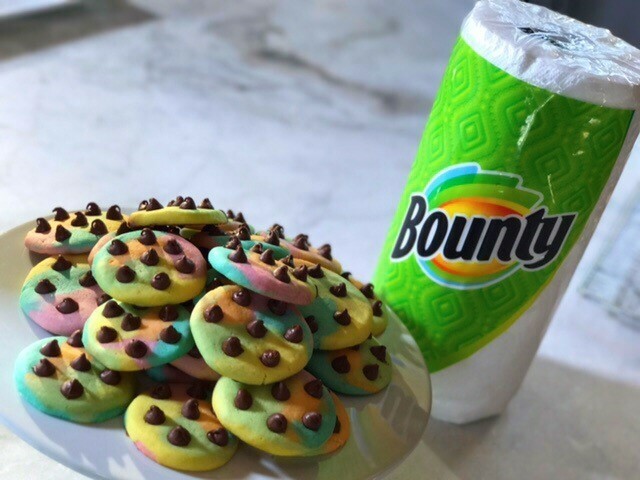 And with chocolate chip cookies being one of the most common recipes people first learn how to bake, Duff is sharing a new Rainbow Chocolate Chip Cookie recipe that the whole family can bake together, along with quick kitchen clean-up tips with Bounty. As the Food Network TV host of the “Kids Baking Championship,” Duff Goldman knows all about the messy, memorable moments that happen while baking with kids. In addition to a new chocolate chip recipe, Goldman is also sharing tips for a quick cleanup with Bounty so parents can always enjoy the moment and not have to worry about the mess. 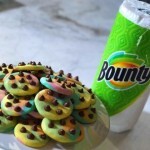 For more information on Bounty, and to see Goldman’s rainbow chocolate chip cookie recipe video, visit Facebook.com/Bounty and Facebook.com/DuffGoldman.